I thought the same for Y product .. Here the Carbonyl compound was crowded to approach so no reaction would take place but then I found the answer to be this. 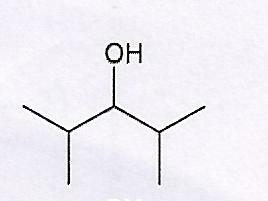 So for the product Y hydrolysis occured due to presence of dilute HCl but it did not occur for the first one. But why? And was I right about the logic above? Browse other questions tagged organic-chemistry reaction-mechanism hydrolysis grignard-reagent or ask your own question. What are the products of the Grignard reaction with methyl-magnesium iodide? 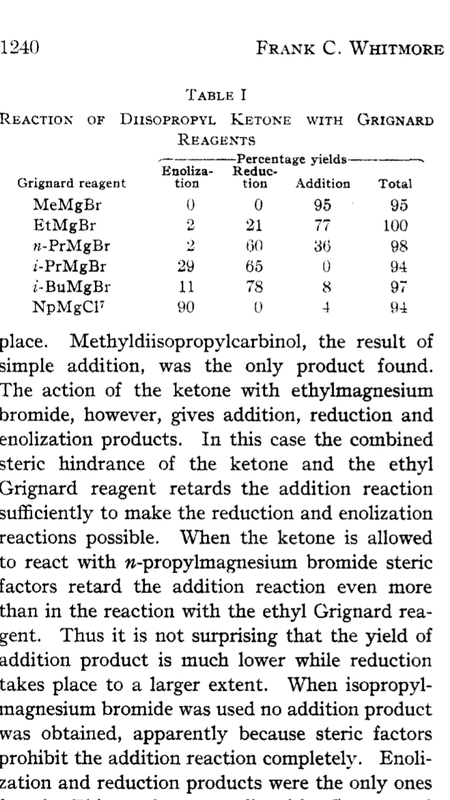 Why can't the reaction of grignard reagent with carboxylic acid give a ketone? 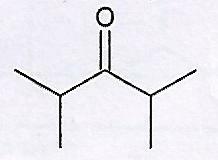 Why is direct addition not preferred in this reaction?